Blowing Agent Masterbatch - Joysun - Zhejiang Joysun Advanced Materials Co., Ltd.
ADC blowing agent is widely applied to various kinds of plastic & rubber products. 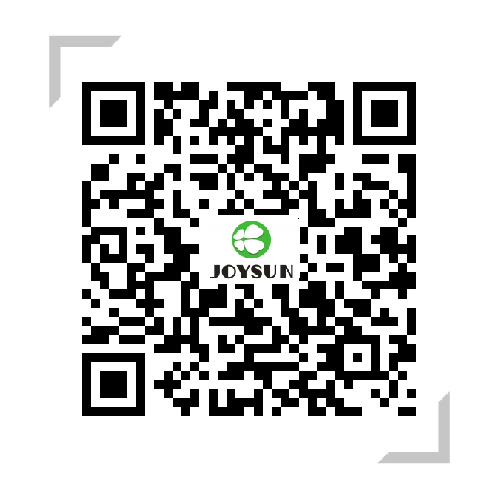 JOYSUN can supply pure powder ADC, diameters like 4μm、5μm、6μm、8μm、10μm、12μm and relative modification types for specific products, which have charateristics of concentrated partical size distribution, excellent dispersion, stable for storage like not easy agglomeration or mositure absorption，at the same time according to different requirements decomposition temperature range、gas releasing rate、endo/exo ratio can be customized. 40%-70% ADC concentration masterbatch also are available. Various of particle size of PTSS、TSH、modified Sodium bicarbonate as well as 40%-70% concentration masterbatch are available. Applied to PE/PP/ABS/HIPS extrusion or injection, odorless、food contact grade、uniform cell,excellent whiteness & surface and mechanical properties. Uniform cell、high foaming ratio, fit for thick products. Fine uniform cell、good dispersion、fit for thin products. Odorless、food contact grade、uniform cell 、excellent whiteness. Applied to engineering plastic like PC、PA etc of extrusion or injection foaming. PS blowing agent,odorless,fine cell which same as CF210/CF220. Non-toxic & odorless、suitable for EVA non-formamide. TPEE/TPR/TPE/SEBS/TPV elastomer,microsphere,fine cell,special sense of touch on surface which has little effect on elasticity.Foaming in no or low melt strength systems, such as "stone paper. Applied to “CO2”physical foaming as nucleating agent, can replace Clariant2016. Same applications as LD12068S, can replace Clariant2029.